Makeup, Beauty and More: What are your favorite products for a smooth shave? What are your favorite products for a smooth shave? 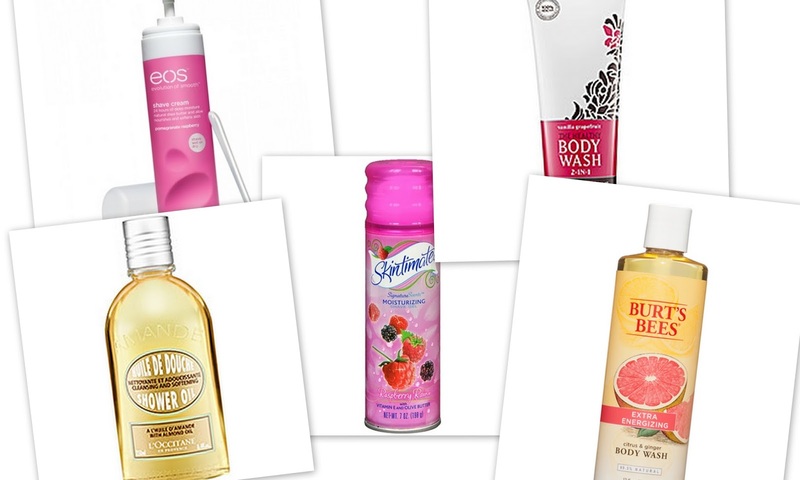 Here are some of my favorite, tried & tested products that help with a clean, smooth shave! 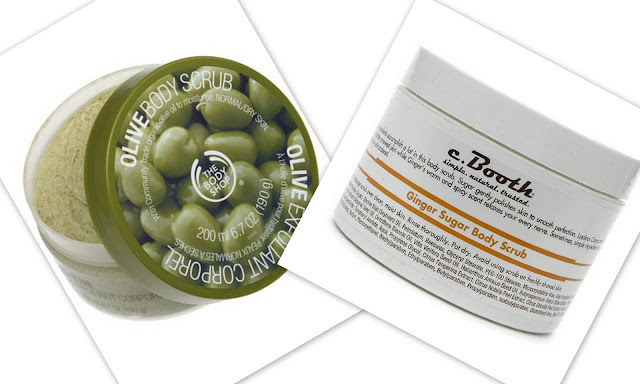 Pre-Shave - I've tried my fair share of body scrubs and exfoliators and the ones I love the most are Olive Body Scrub by The Body Shop and C.Booth Ginger Sugar Body Scrub. Both scrubs leave skin feeling soft & smelling great (not that the scent mattes anyways!). Exfoliating gloves work too, but I quite like the way my skin feels after a good scrub. Never use scrubs post-shave! Shaving Creams/Shower Gels - For something quick and easy, I like a creamy, slippery shave cream like the EOS Smooth Shave Ultra Moisturizing Shaving Cream and Skintimate Signature Scents Moisturizing Shave Gel. Neither of them smell obnoxious and both these fabulous products leave skin feeling smooth, post shave. I also like to use 2 in one products when I'm in a hurry - tried & tested ones include, Lavanila's 2-in-1 Shower & Shave, Burt's Bees Extra Energizing Citrus & Ginger Body Wash and L'Occitane Almond Shower Oil! Razor - I'm quite picky about the razors I use. 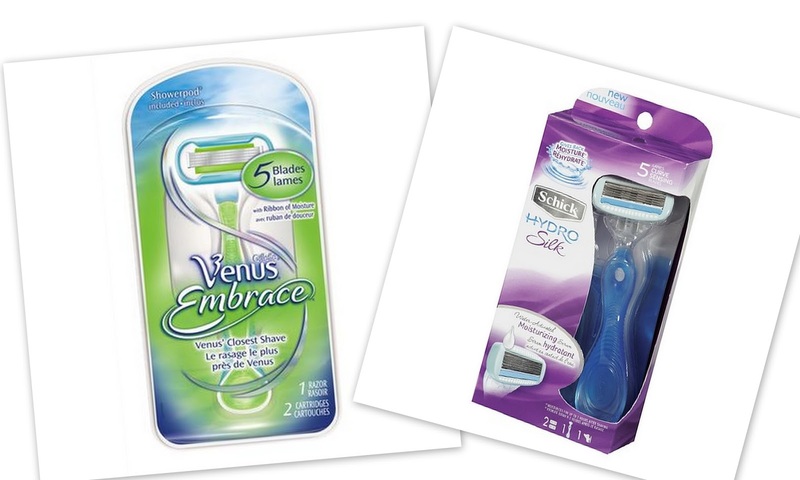 A couple of my favorites include the Gillette Venus Embrace 5 Blades and the Schick Hydro Silk Water Activated 5 Blade Razors. Both have great grip & glide on smooth. Although there's a moisture film around the blades, there's a lesser chance of nicks and cuts when used with an emollient shaving cream or shower gel. Moisturizer - I like just about any moisturizer/body butter. 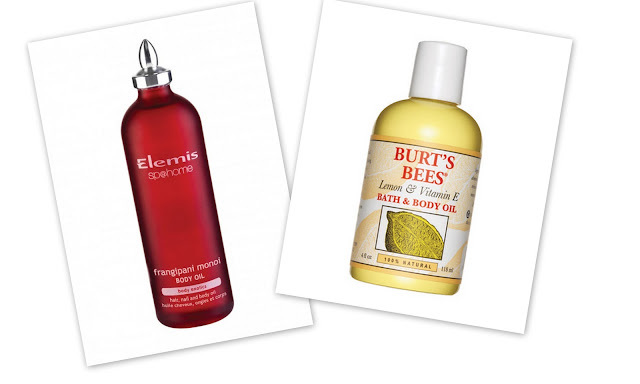 A dry oil is fantastic too, especially for summer - my favorites are the Elemis Sp@Home Frangipani Monoi Body Oil and Burt's Bees Lemon & Vitamin E Bath & Body Oil. For a heavy duty hydration, I like Body Butters from TBS, Burt's Bees or Bliss! What are some of your favorite products to use for a smooth shave? *Some products mentioned in the post are press samples. All product images are from drugstore.com, shop.nordstrom.com & sephora.